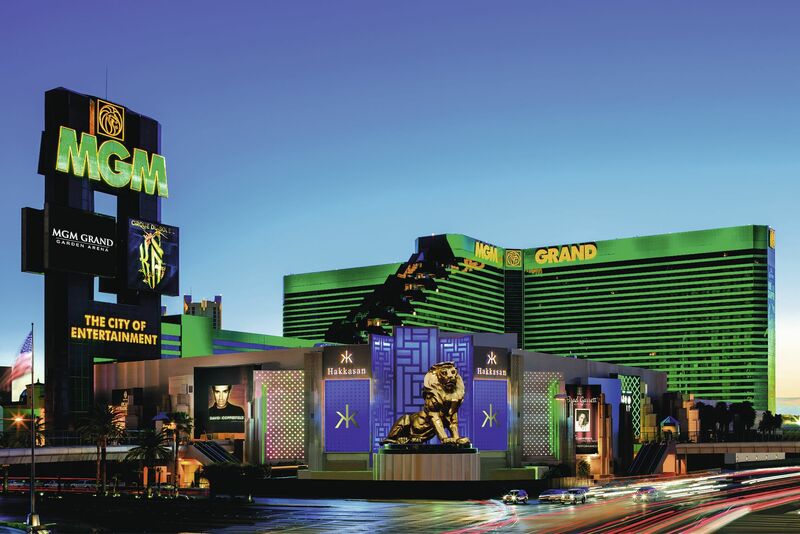 The MGM Grand in Las Vegas recently unveiled its newest luxury space—a $130 million construction project that not only makes this world-renowned hotel and casino even bigger, it also makes it more exciting and convenient for Staffing World attendees. At the center of the new space is the MGM Grand conference center, where Staffing World 2019 takes place, Oct. 15–17. New ballrooms, junior ballrooms, and breakout rooms were all part of the build-out as well as a new courtyard. Staffing World attendees soon will have the opportunity to make their hotel reservations at the MGM Grand in a special block of reserved rooms at the best rate available. There are more than 20 restaurants at the MGM Grand, including fare designed by internationally known chefs like Tom Colicchio, Masaharu Morimoto, Michael Mina, Wolfgang Puck, and Emeril Lagasse. You might treat yourself to dinner one night, but remember that the Staffing World All-Access Pass includes breakfast, lunch, refreshment breaks, and social events—and features tons of food and drinks! The MGM Grand is an iconic property on the Las Vegas strip and has one of the largest gaming floors in Las Vegas, measuring 171,500 square feet. There are 2,500+ machines for gaming as well as 140 poker and table games. The slot machines at the MGM Grand range from 1¢ to $1,000 and include progressive slots, video poker, and multi-game machines. There is a special high-limit slots area, featuring slot machines with payouts up to $500,000. When you fly into McCarran International Airport, the MGM Grand (3799 S Las Vegas Blvd, Las Vegas, NV 89109) is only about a 10-minute car ride away. Once you check in, prepare to experience the best Staffing World ever.